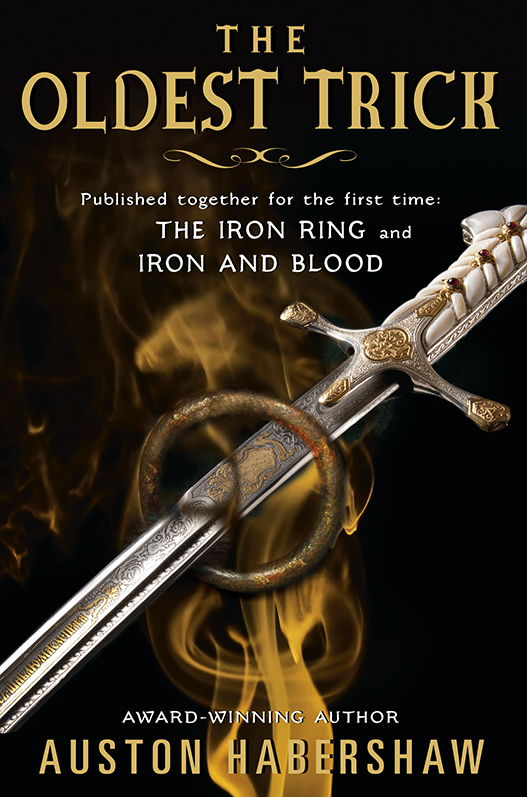 Cover Art for Book 3! Amazon has the release date as March 27th, 2018. Go here to pre-order. After years of staying one step ahead of his enemies, Tyvian Reldamar has finally made it. He and his friends now live incognito in the posh city of Eretheria, living the high life and rubbing elbows with the city’s elite. That is until someone starts a vicious rumor about Tyvian – they say he is the long-lost heir to the empty Eretherian throne. Now, hounded by assassins in a city on the verge of popular revolt, Tyvian has to find a way to placate the devious noble houses while also protecting the peasantry and avoiding civil war. And all with that damned conscience-amplifying ring fused to his hand. It’s a tall order, but if anybody can do it, it’s Tyvian. But it just might kill him. 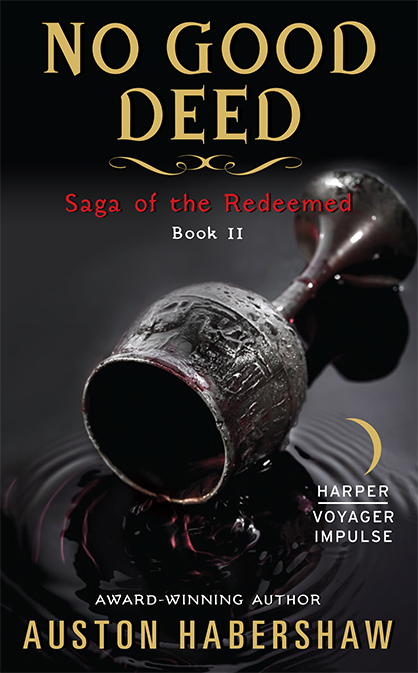 Posted on June 30, 2017, in Publicity, The Saga of the Redeemed and tagged cover art, Dead But Once, fantasy, The Saga of the Redeemed, Tyvian. Bookmark the permalink. 2 Comments. I can NOT wait for this! I’m so happy that we’ll have more of Tyvian and friends! Sweet! I can’t wait either! Oh, and they’ll be a fourth one after that, too!